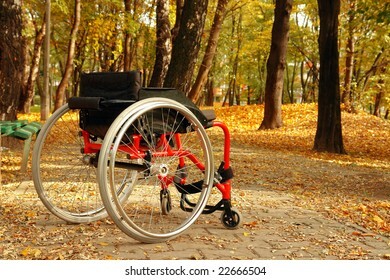 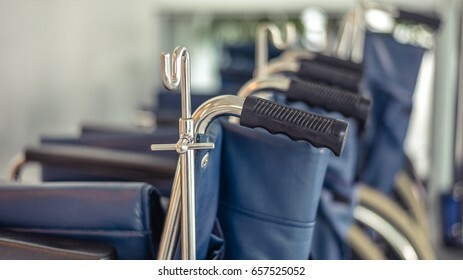 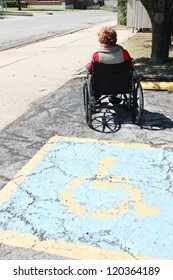 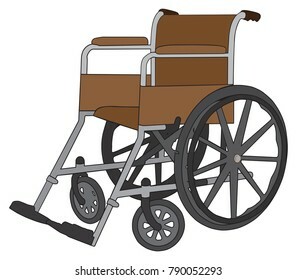 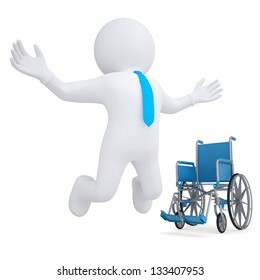 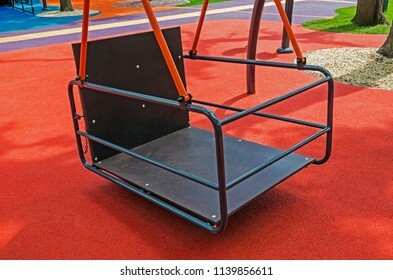 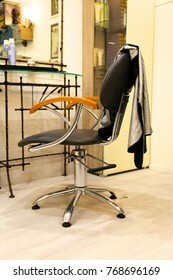 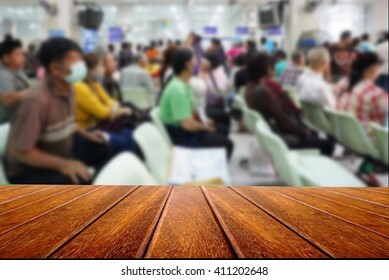 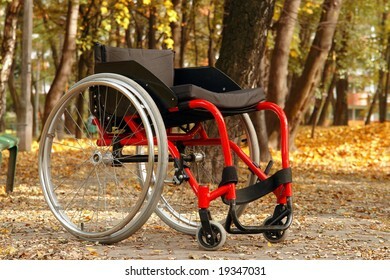 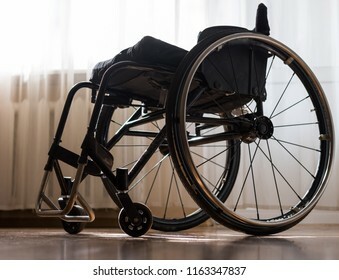 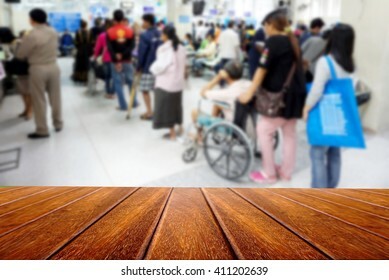 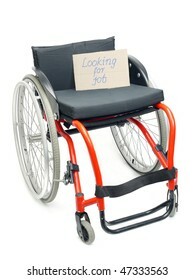 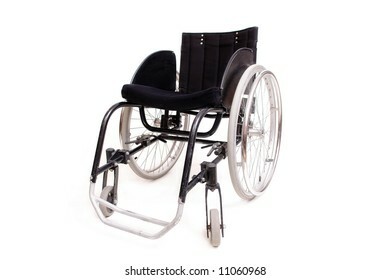 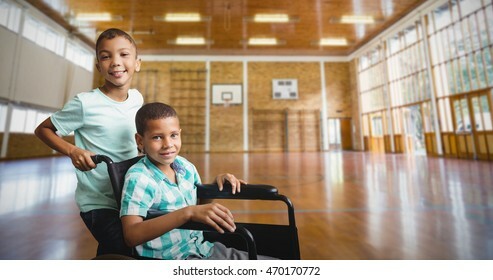 67 empty active wheelchair stock photos, vectors, and illustrations are available royalty-free. 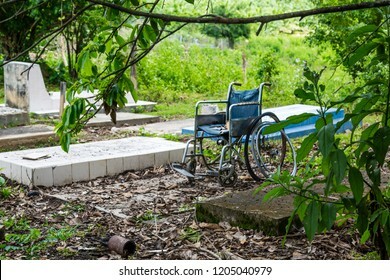 All pains are ending here: An empty, abandoned wheelchair, rotting on a tombstone. 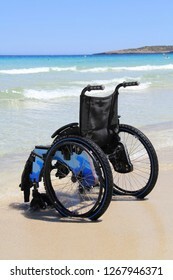 Beach wheel chair for disabled swimmers near The Mediterranean sea in hotel. 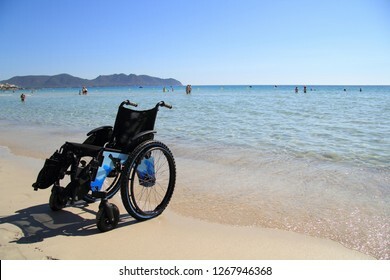 Resort - vacation concept. 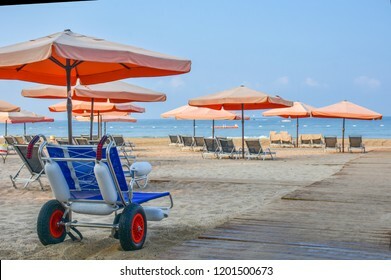 Summer holidays. 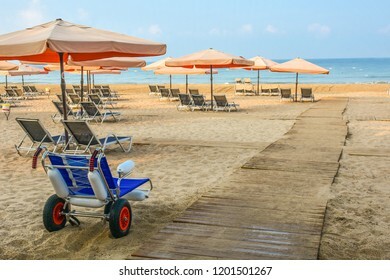 Outdoor activities on the beach in summer. 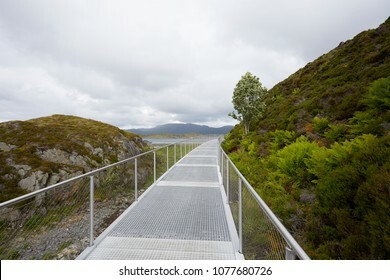 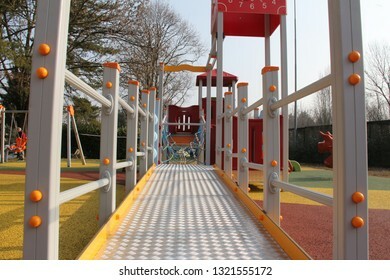 Elevator ramp access icon to wheelchair, outdoor activities in Patagonia, Glacier Perito Moreno, Argentina, nature landscape, South america. 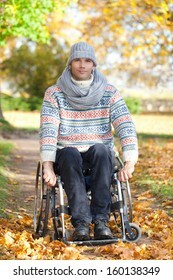 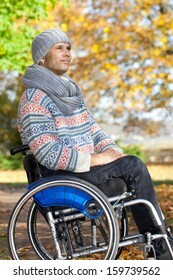 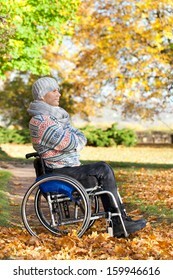 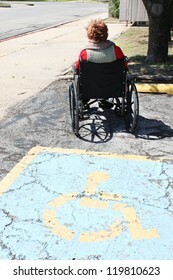 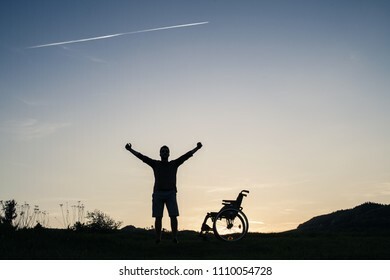 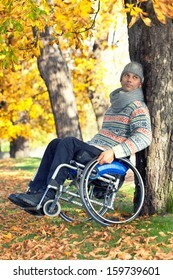 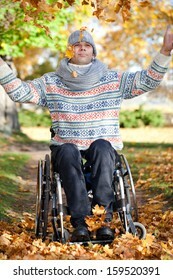 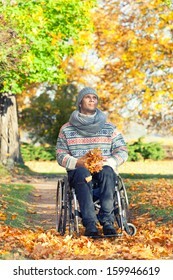 A young man standing by wheelchair in nature in the evening. 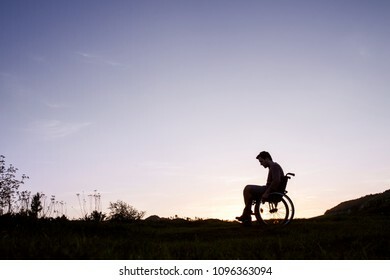 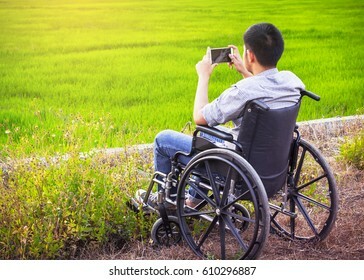 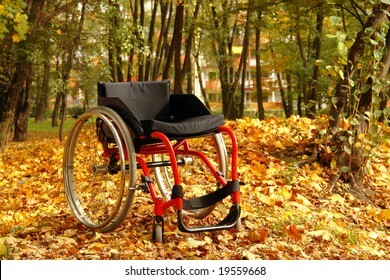 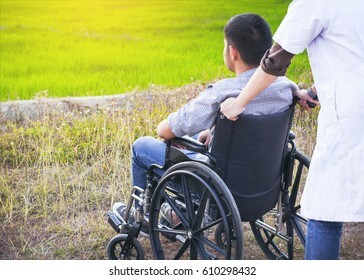 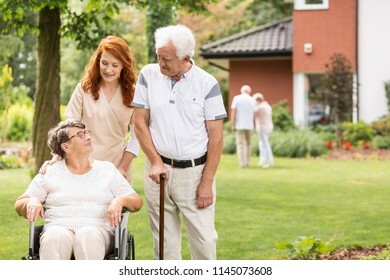 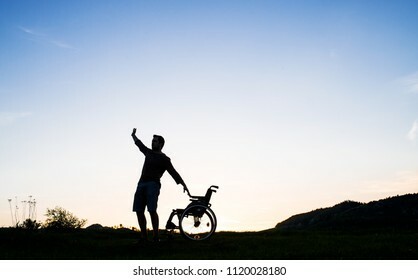 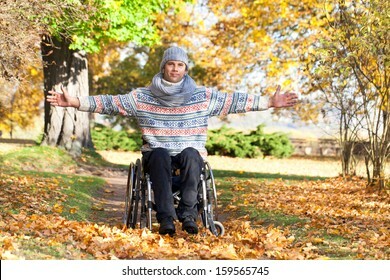 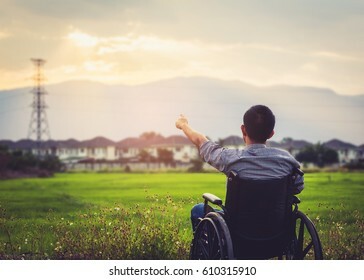 A young man in wheelchair in nature in the evening. 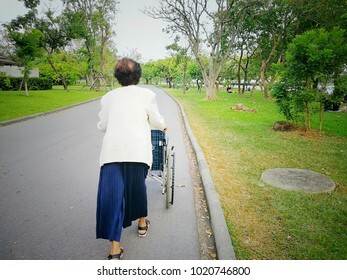 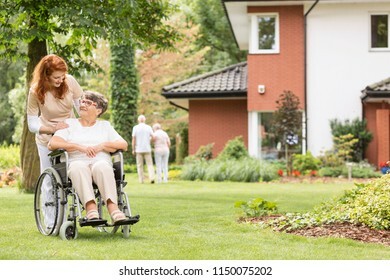 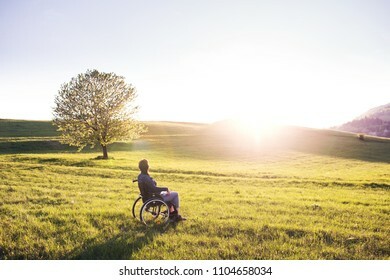 A woman in wheelchair in nature at sunset. 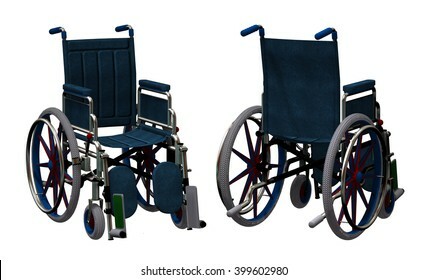 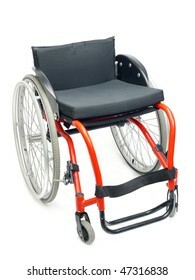 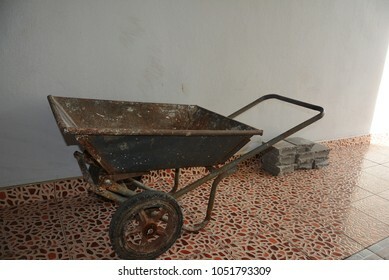 3D render of a wheelchair front and back view. 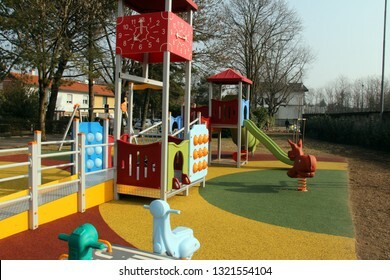 Rescaldina Milano/Italy - 02 21 2019: Inaugurated a new inclusive carousel for children. 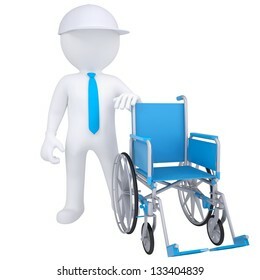 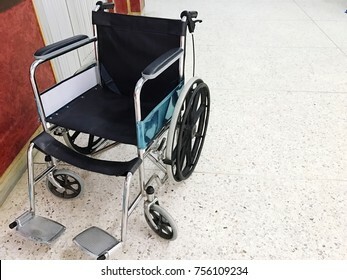 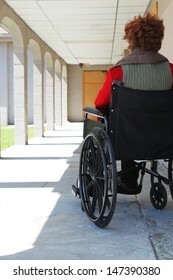 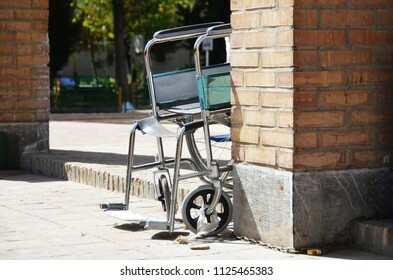 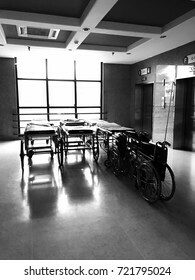 Empty wheelchair standing in hospital with sunlight background. 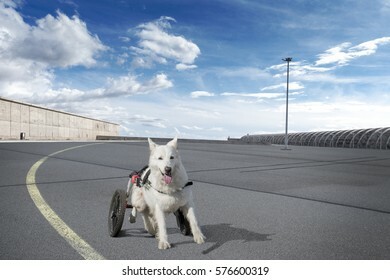 Brave disabled white sheppard with wheel support trains moving with wheelchair on a big empty place. 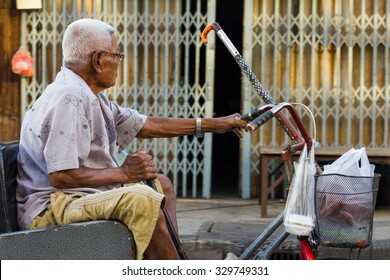 PHICHIT THAILAND-JUNE 19: Thailand elderly man whose wheelchair adapted bike lever handle and a steel door into the house..On June 19, 2015 in Phichit, Thailand. 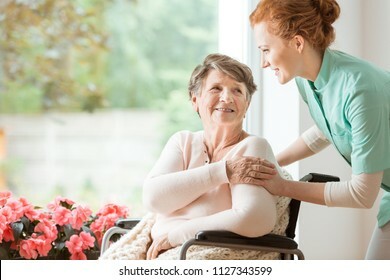 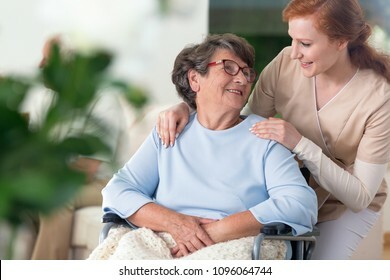 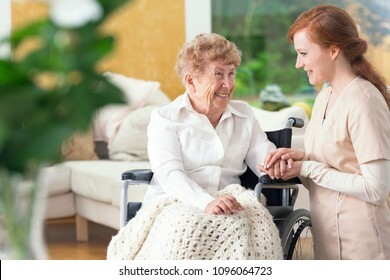 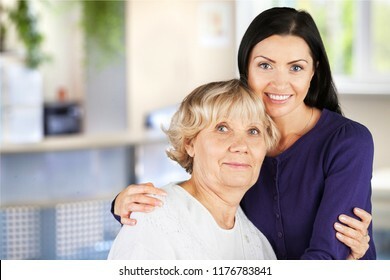 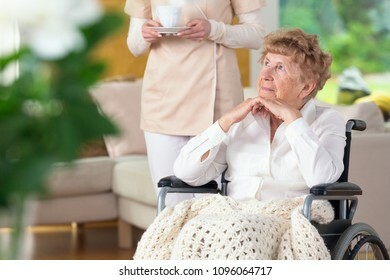 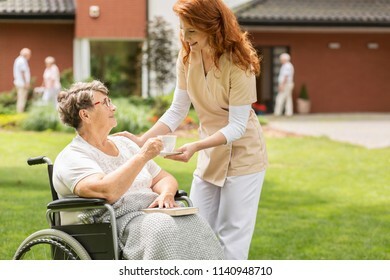 Sales woman with empty place on wheelchair and white background. 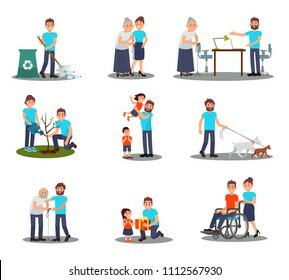 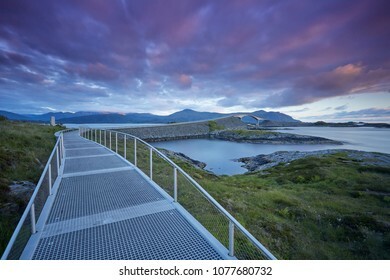 Over 265,146,706 royalty-free images with 1,750,975 new stock images added weekly.